Custom designed to your space Splash out now! Design, Landscaping & Pool Fencing Plus more! With a range of styles, shapes and materials, there is sure to be a swimming pool that complements both your home and your lifestyle. If you’re unsure which option is best suited to your property, speak with our experienced pool builders today. Dive in sooner with this cost & time effective solution. Talk to a sales consultant today. We can organize landscape around your pool. Ask us for a price. Our most luxurious option, completely customised. The perfect weekend DIY project our prices won't be beaten. Glass & Pool Fencing Choose from frameless, semi frameless or traditional ask us for a price. 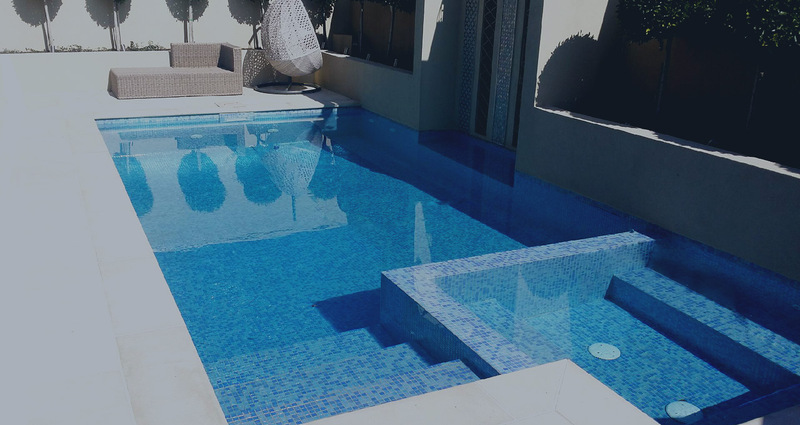 Our expert team has more than 20 years experience – we know swimming pools in Melbourne inside out and back to front. We can provide solutions of almost any shape, size and depth. So that you can enjoy your new oasis as quickly as possible, our pool builders are committed to fast turnarounds. A timeline is established during our initial consultation for your convenience. Our close attention to detail ensures that the finished product is everything you dreamed of. 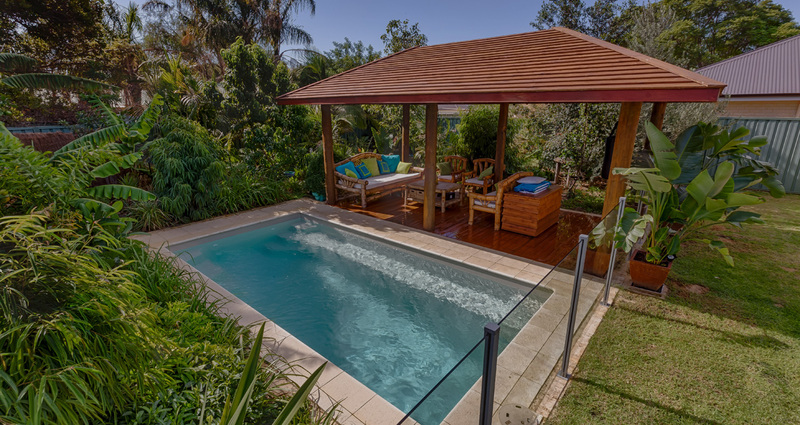 Our pool builders in Melbourne offer other services to tie the design together, including fencing and landscaping. We have been members of the Swimming Pool & Spa Association of Victoria (SPASA) for over 10 years. Our work has received both gold and silver in their Awards for Excellence program.